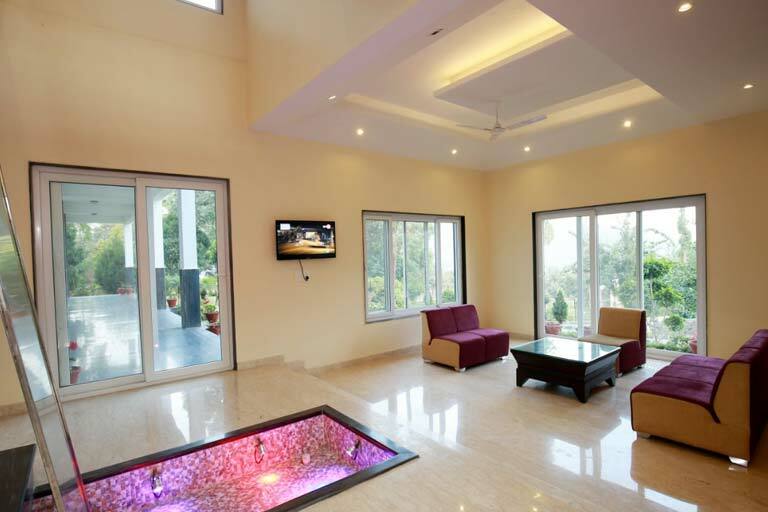 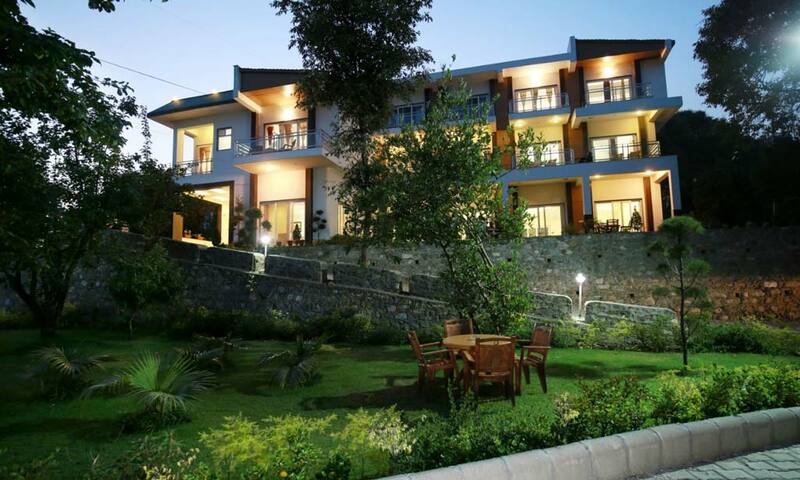 Experience the exquisite beauty of nature at this inimitable eco-friendly resort in Bhimtal. 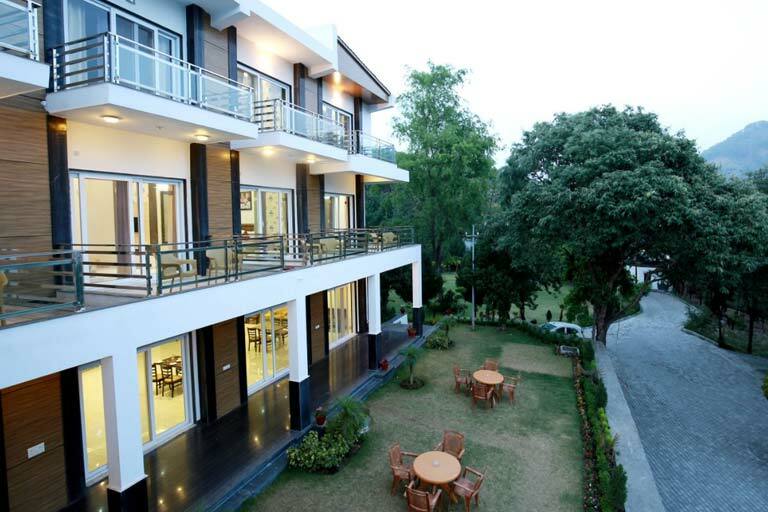 Away from the hustle and bustle, yet located in the heart of the town, Seven Heaven is only a 5 min drive away from the beautiful lake of Bhimtal. 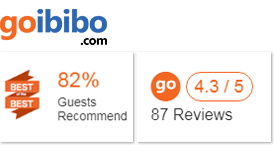 Rated as one of the finest resorts in the Region, it reflects the true values of warmth with service excellence with stylish and well-designed interiors. 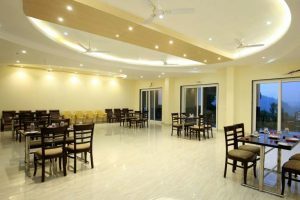 Elegant surroundings, flawless services and best of cuisines combined with the pristine beauty of the Kumaon hills, makes it a perfect destination for a holiday or a business conference. 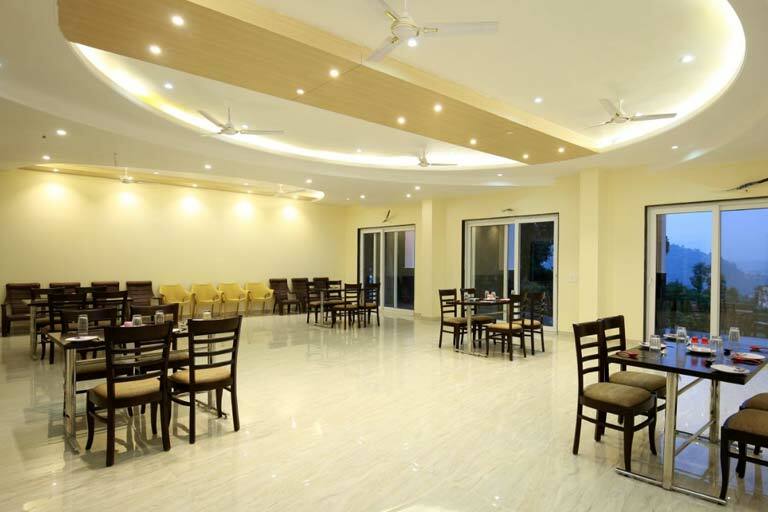 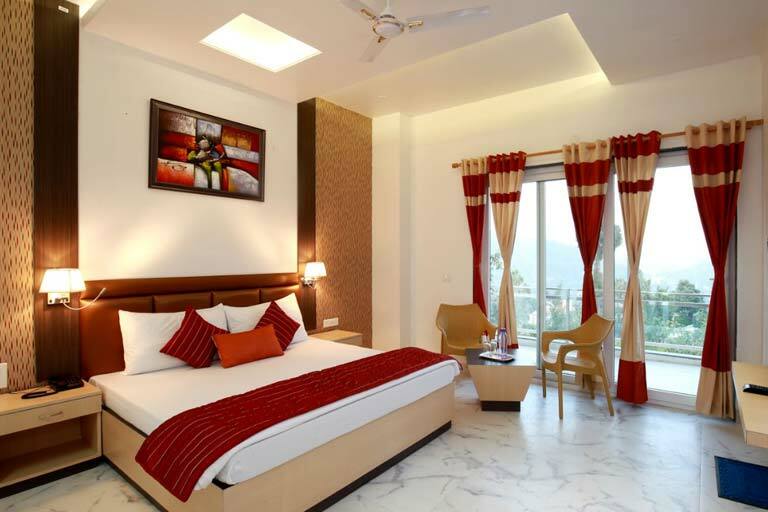 The hotel overlooks the Bhimtal valley and offers a panoramic view of the magnificent Bhimtal Lake. 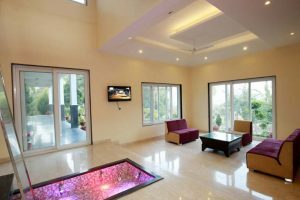 The wide driveway opens into a sun-soaked lobby casting a spell of gentle vibes of a warm welcome, typical of The Seven Heaven hospitality. 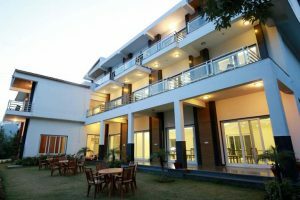 A pleasant blend of tradition and contemporary charm of the resort gives the guest, an intensified level of relaxation and comfort.